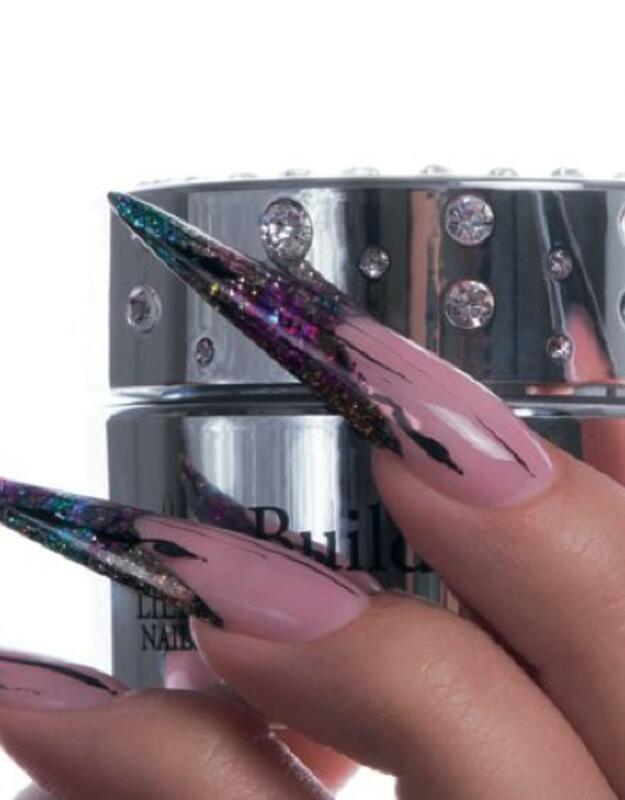 Would you like to switch to Lilly Nails, then we have the ideal package for you. With this package you are ready in 1x and you have all the items to get well-rested. When you order this package, a free workshop of 2 to 4 hours is available if needed. You will then be explained everything about the use of the Lilly Nails products. We have put together 2 packages, 1 with UV / LED lamp and 1 without.